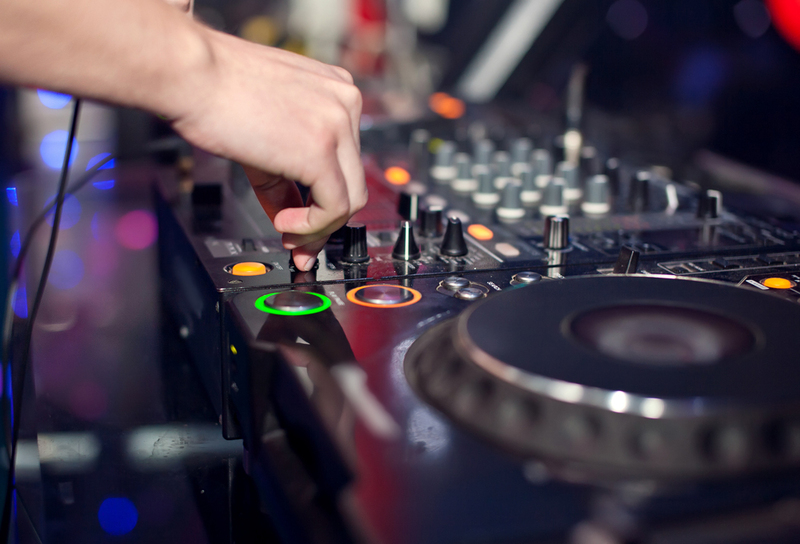 If you are looking for Photobooth Hire NI then North Down DJs can provide you with a professional photobooth service for any venue anywhere in Northern Ireland. Our professional photobooth hire service can be booked for up to 3 hours and includes a choice of 6 booth designs including our exclusive wood effect and green camper van photobooth. 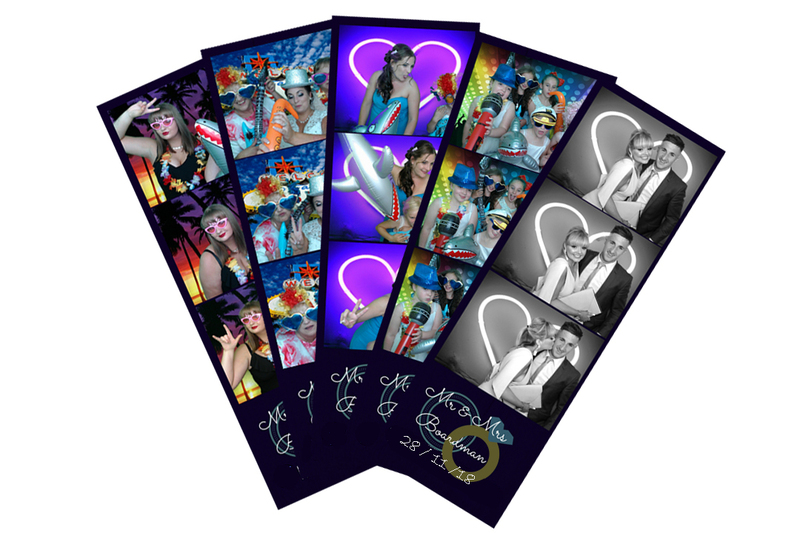 It also comes with unlimited prints for everyone at your event that uses the photobooth so if there is 6 people in the booth each person will receive their own photostrip to take home. 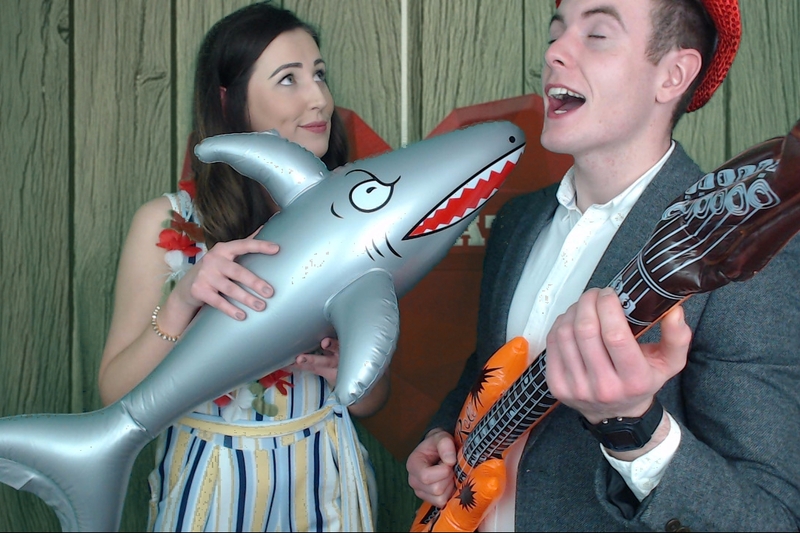 We include lots of funny props and inflatables as well as a choice of various green screen backgrounds. We also print out copies of every photo taken for your personal guestbook for all your guests to write a message beside their photos. 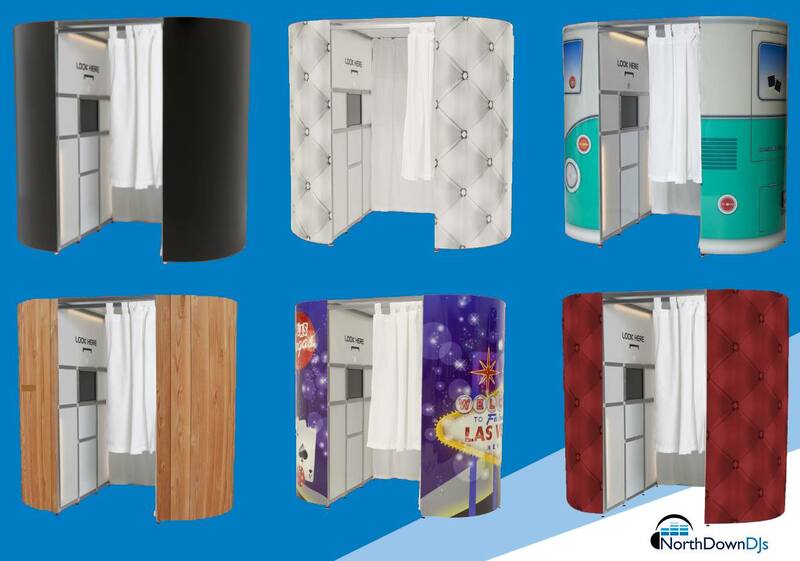 Our photobooth is available in 6 booth designs big enough to fit up to 8 adults and is fully enclosed for privacy. Our Photobooth Hire NI is available throughout Northern Ireland from Belfast, Bangor and Holywood to Limavady, Portrush, Fermanagh and everywhere in Between. Our professional photobooth has been at numerous events such as weddings, parties and large company events throughout Northern Ireland. 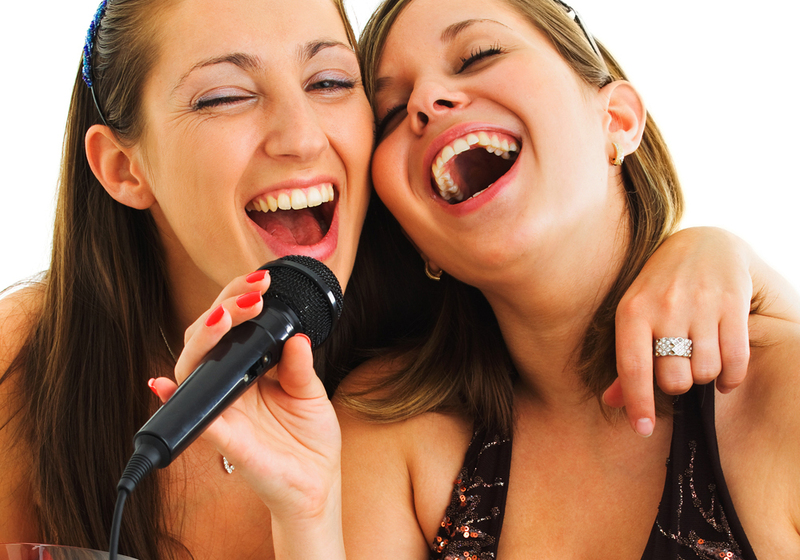 We have a second to none customer service that is evident in every booking. We not only provide an exceptional photobooth hire service in Northern Ireland but also various other forms of entertainment to take care of your wedding or event. You can book our photobooth on its own or couple it up with any of our other entertainment choices such as a professional wedding or events DJ, LED Dancefloor or some light up letters to really make your event one to remember. 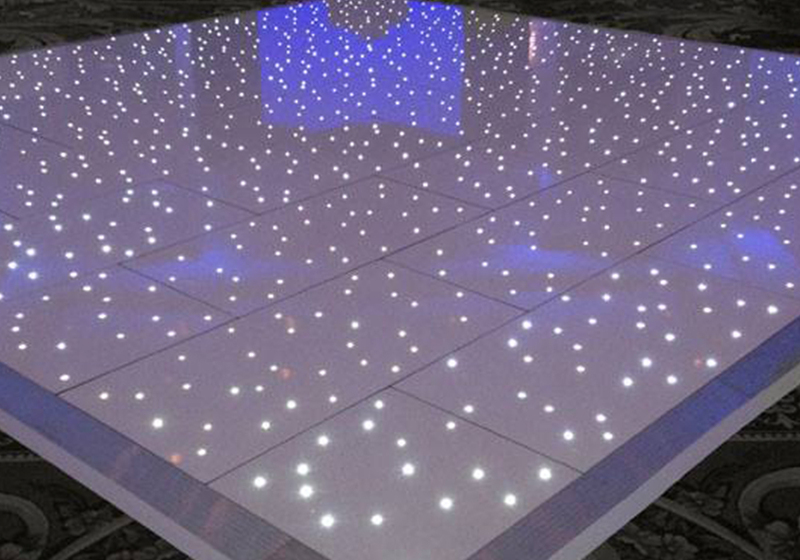 If you would like a quotation for our photobooth or any other entertainment get in touch with us anytime.